The climatic ambulance chasers are out in full force now, using every event they can get their hands on to claim that man is dooming the planet. However, they now have an extra edge. They simply say the opposite of reality. At least before, though not caused by man, there were some things going on that gave one pause. All pretense of telling the truth is now gone. The fact is, Northern Hemisphere sea ice, which has shrunk due to the natural cycles of warmth in the Atlantic, is now back where it was during the 1990s at this time of the year, and higher than at any time since 2005 (the Pacific has turned to its cold cycle, so the ice around Alaska has increased dramatically the past 5 years). 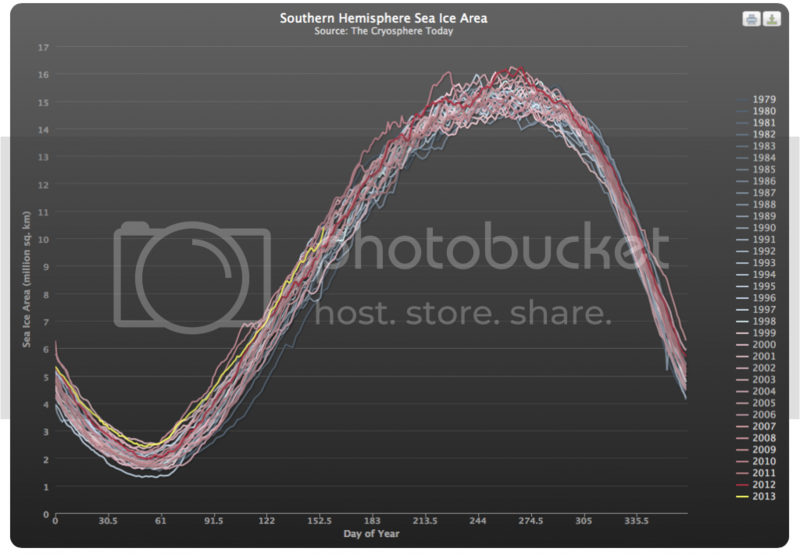 Southern Hemisphere sea ice (yellow) is well above normal. 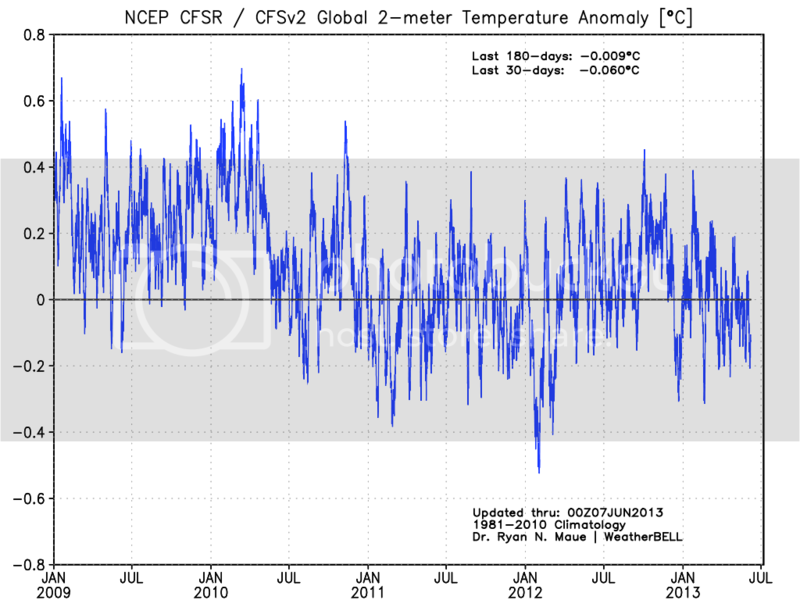 So if we are thinking globally, we are actually above normal for the date. Being above normal does not indicate alarming ice melt. One may argue the turn around is starting in the Arctic, though I don’t believe that will happen until the Atlantic shifts its cycle in 5-10 years. None of this seems to matter though to whoever wrote the aforementioned article. And of course there’s the tornado issue. Well let’s take a look at what’s been going on with them. First of all this year we are well below the average, still close to the lowest on record for the date, and below the 25%. 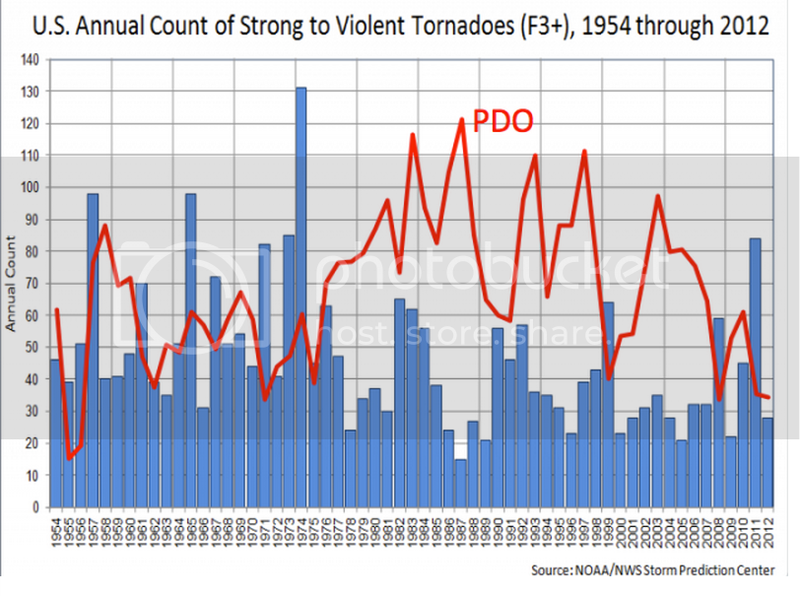 Most recently, the tornadoes that have hit are abnormally far south and late for the season. A look at the mid-level patterns reveal why. For both events, very cold, strong troughs of low pressure pushed the formation area well south of where it usually is this late in the year. The blue shows the cold. The first EF5 is on the left, the May 31 event on the right. In any case the climatic ambulance chasers quickly leapt at the chance to say these were the closest back-to-back EF5s in Oklahoma history. Even if this rating holds true, they’re neglecting to show how abnormally strong and cold the trough was for late May. And of course if it’s reclassified based on the normal way of determining ratings (there are not mobile Dopplers running around everywhere) this would not have been an EF5. I will wait for the final determination from NOAA. In any case we can look and see it’s obvious that the reason for a clash so far south was the abnormal penetration of cold from the north, at a time of the year when most strong tornadoes occur further north! These forecasts were made using methods developed at Penn State over 35 years ago. 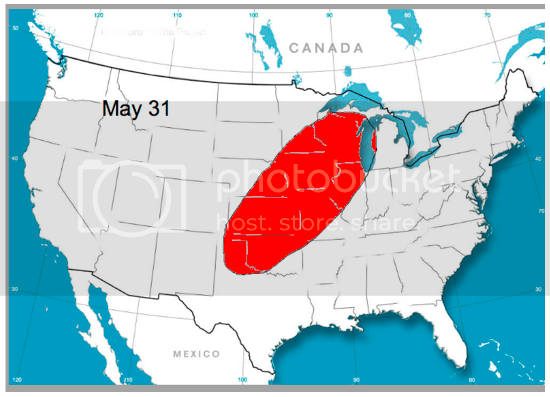 So seeing this major threat (we had a forecast for over 100 tornado for the Sunday-Saturday period ending June 1) involved fundamental meteorology that understood how cold the air mass was clashing with the very late May air mass. Already, one storm has hit in the area where we expect the most action relative to average. 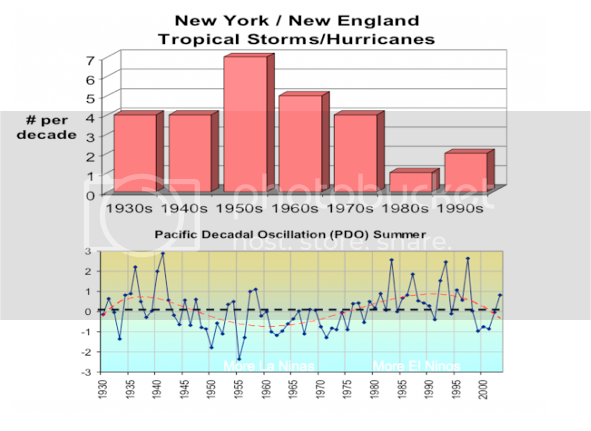 The chart of major hurricanes in the 1950s says that blaming Hurricane Sandy on global warming is wrong. 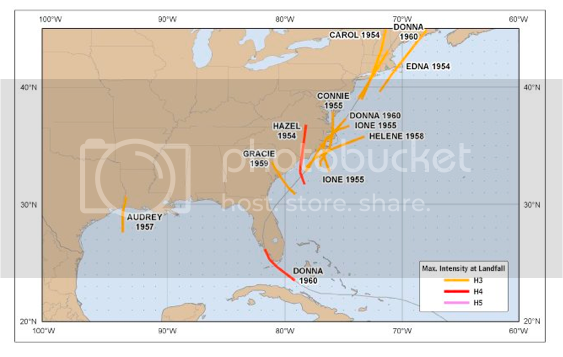 There were 8 major storms in 7 years from South Carolina north and 5 in 2 years out of the 6 hurricanes that hit in 1954-1955. What else would you call something that is opposite of the truth? Why the uptick at the end? Well here at weatherbell.com we not only tell you what it isn’t, but what it is. Look at hurricanes relative to the warm and cold cycles of the Atlantic Ocean (the AMO, in the jagged red, all hurricanes in lighter blue, major in darker). 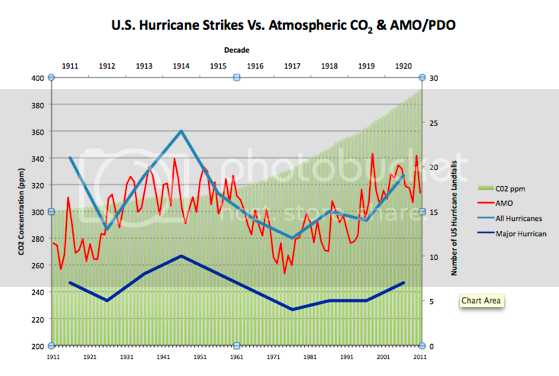 The AMO is in its warm cycle, the Pacific is cooling, the onus for hurricane hits is on the US Coast, though we have not reached the peak yet of the lower Co2 years of the 1930s-1950s. But the AMO has another several years in its warm phase, then we will turn it around again. So it’s the natural warming cycle in the Atlantic, and it’s especially noticeable with enhanced activity when the Pacific cools. It’s not C02! This is an easy concept for anyone to understand, but obviously if you are trying to hide this, you will take measures to demonize those that are asking people to simply look. 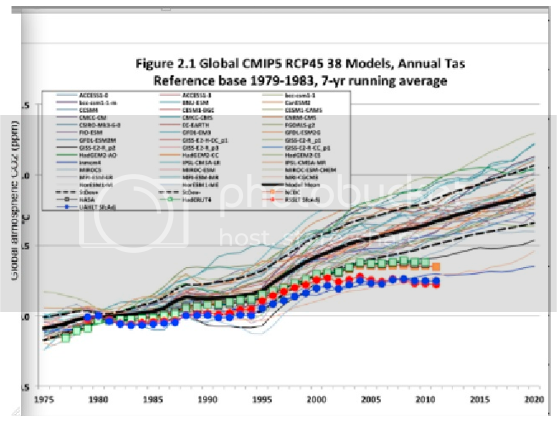 One of the guys the AGW crowd loves to hammer because he doesn’t believe any of the agw argument, Dr. William Gray of Colorado State University, had the warming and uptick forecasted back in the 1970s. Amazing how they demonize those that saw it before and were right! But that’s how it is in the Bizarre World of AGW – say the opposite, grab the headlines, then force others to fight it. 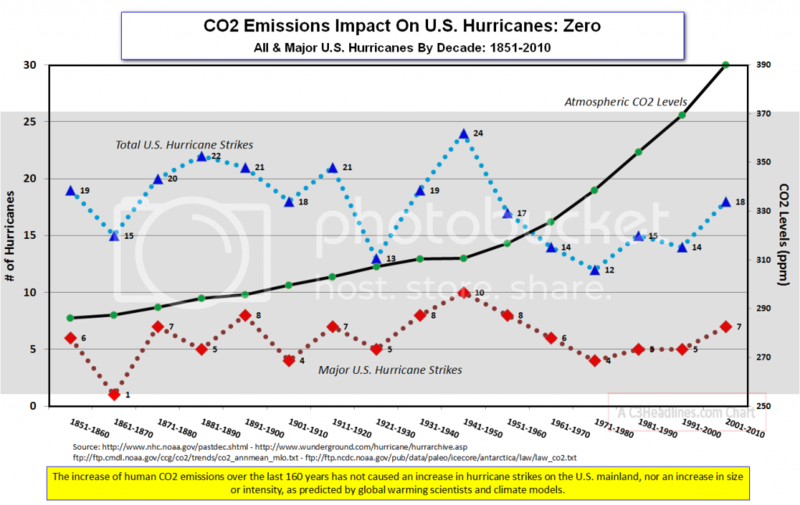 By the way, Dr. Gray has a nice little C02 vs. hurricane chart he uses, which goes to the heart of the matter (he doesn’t believe C02 stops hurricanes, but like me, believes the facts show it is not causing more). 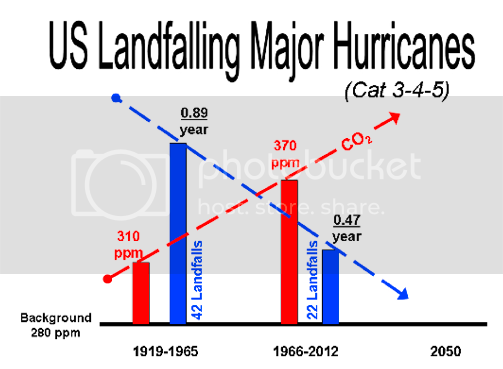 In addition, saying they are stronger has no basis in fact, since the metric we have always had is landfall intensity. We could not measure the intensity of the hurricanes that hit the US out in the middle of the Gulf a day or two in advance the way we do now. 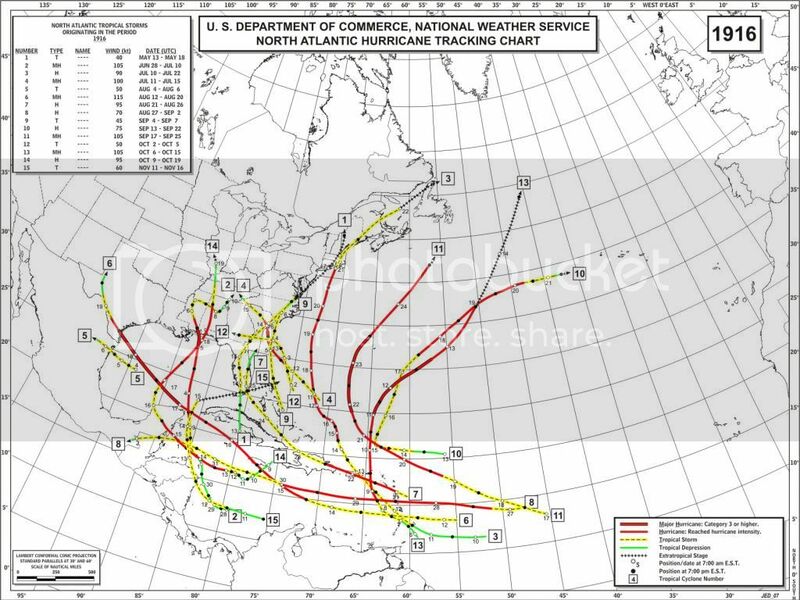 Examples: The monsters Katrina, Rita and Wilma were all category 3s when they hit the US, but they were cat 5’s when they were over the water, and we can now measure them 24/7. Just who was measuring hurricanes over the ocean in years like 1916 with these hits? Snoopy and the Red Baron? The computer models that policy apparently is being based on are busting. 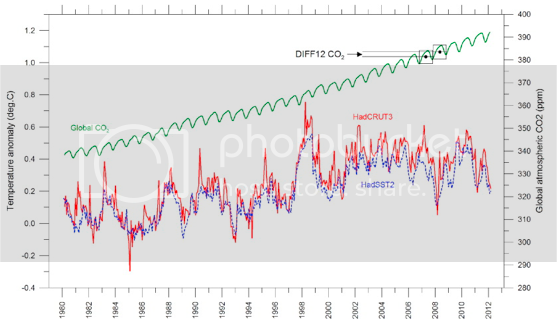 Before the recent downturn started, once the air adjusted to the natural cyclical rise in water temps in the Pacific and Atlantic, global temps leveled off, even as C02 rose. And here is a dirty little secret that these people don’t want you to know. 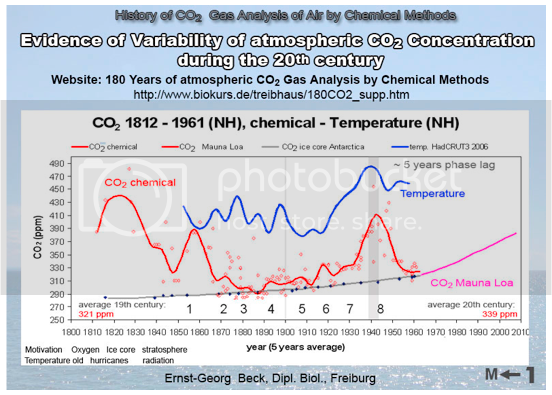 Co2 was higher in the 1800s by chemical analysis of many more stations than it is now, as only relatively recently (1960) did we switch to making one station, Mauna Loa, the single site to measure global Co2. 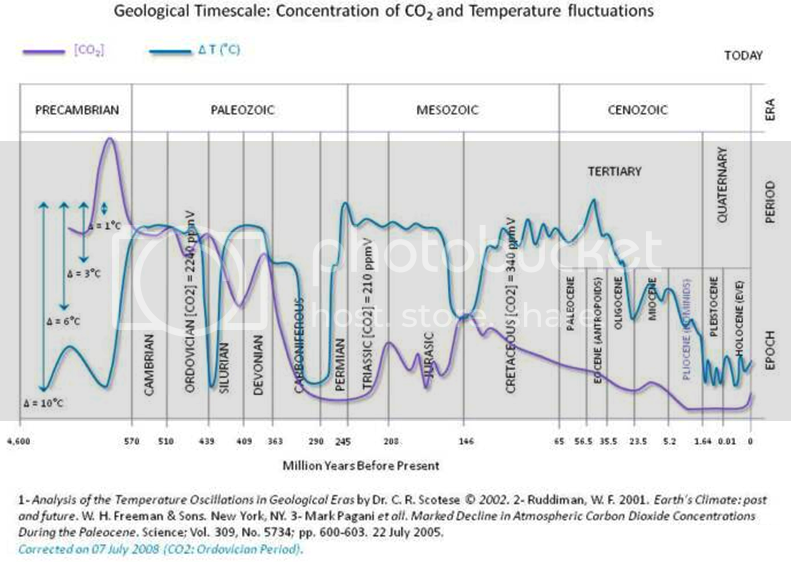 In fact, the chart below from Dr. Vincent Gray reconstructs Co2 vs temps throughout the centuries. As you can see, there is no Co2 link. We can go on and on as the orchard is so ripe, but with tornados, and as the year wears on hurricanes, becoming examples of how people will cause confusion with saying the opposite of what is actually going on, I thought we would get it out of the way first. You are more than welcome to form your own conclusion about the linkage in “strategy” in this fight with other issues happening today, which my fellow columnists here at The Patriot Post opine on. But remember this: Confusion can lead to fear. Fear leads to a reaction that seeks safety. In a world out of control, many seek control, if they think it makes them safer. So a strategy of confusion may have at its origin one that seeks control. And just think if you are one of the people in control – saving the planet, helping mankind, a benevolent ruling class, as long as people stay in line. Quite the job if you can get it. 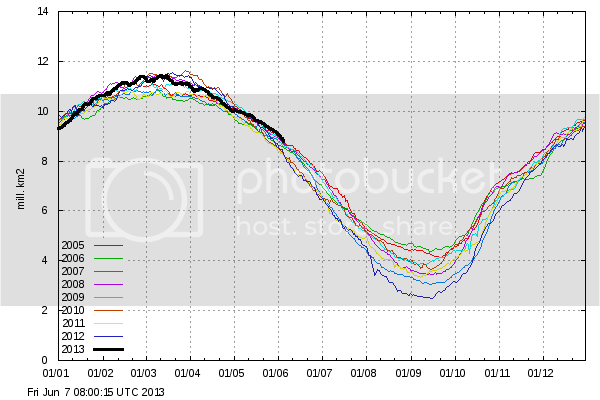 You be the judge, but AGW is the tip of the iceberg. 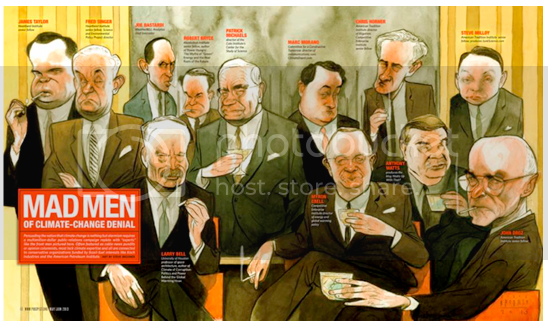 I am 3rd from the left in the back. A couple of things: This is not a climate change issue. Climate “change” is redundant, so using that term is simply because they are losing the global warming argument, because the globe has not warmed over the last 17 years, and recently has begun to cool. None of us deny climate and since climate is always changing, climate “change” is a redundant term. One may be in a certain regime for a while, sometimes decades or longer, but it eventually changes. So in these eco talking-heads bizarre world built on avoiding factual evidence and foundational logic, this is what they get. Now that being said, I have a couple of comments. I am honored to be in this group. I am surprised others are not in it, but I am sure they will get their chance. None of us smoke that I know of. They did do something that hurt me deeply. After competing in over 70 bodybuilding shows and winning 7 over 40 national titles and 2 North American Titles, how is it I am the skinniest guy there? The least they could have done was make me look like some kind of muscle freak or something. I mean, c'mon! They have Marc Morano looking like he is pumped. And Anthony Watts?? He looks like his face should be on a Roman Statue. Marc and Anthony get to blow me away? In fact I look like the winner of the Nucky Thompson look alike contest on the Boardwalk. Geez, 37 years of lifting, all that wrestling, and this is what I get? Now that hurts! So they did hit me where it hurts. When this whole thing is over, and we are proven right, who plays me in the movie?